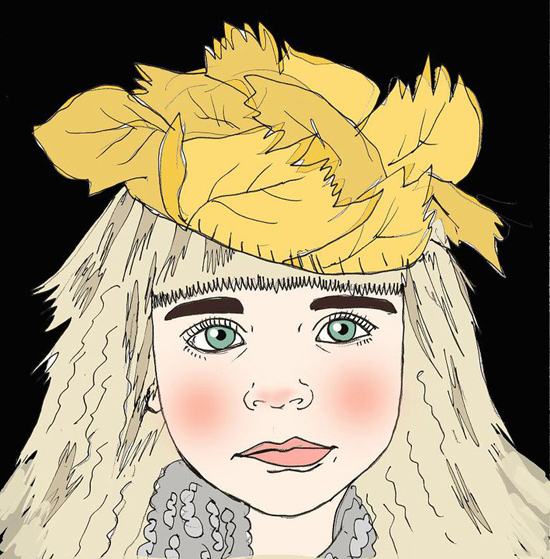 Yesterday I posted Fia Igelström´s dollhouse and today I got this illustration made by Fia, of my daughter Viola, from our Halloween-post. See more of Fia´s work here! WOW! WhaT a great photo, I missed this and a great portrait TOO! how great!! 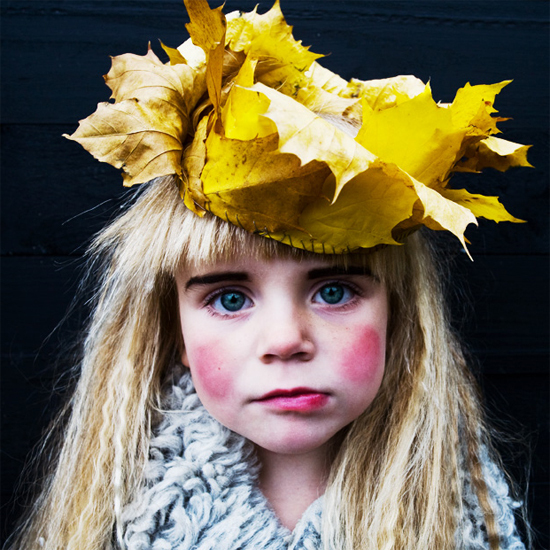 and i love the leaf crown!